When I started the Rok Blog back in 2013, I created a subcategory titled “Got Harses?” (see where that name came from here). 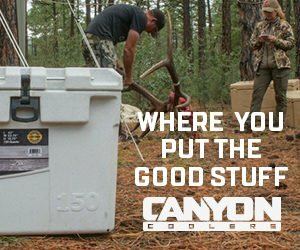 It’s where I post what I’ve learned over the decades about breaking and training horses specifically for the backcountry hunter. First, I’m not a professional horse trainer, so take everything I teach with that in mind. I was, however, born into a family of horseman who used them for serious hunting. I also spent time with some good cowboys over the years. With this background, I’ve saved a lot of money learning to care and train my own horses. 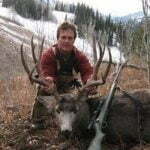 These experiences really built my confidence in using horses for backcountry hunting, both safely and enjoyably. I might be able to help you do the same. This post is on Long Line Training without a Round Corral. I use this method every single year to get my horses conditioned and back in tune with what I expect from them. I’ve also used it with success to break new horses, too. In short, it makes for a safer and better experience for both horse and rider. If you decide to use my methods, you should consult with people in your local area who know more about horses than you do and make sure these methods are right and safe for you. If you want to learn more about preparing your horse for the backcountry, use the search function in the upper right corner of the Rok Blog. Type in “Got Harses?” and you should see all the posts on horse training come up. 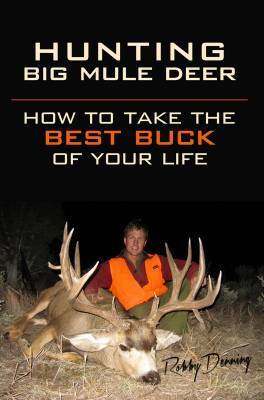 You can read all about how I use horses in my book, Hunting Big Mule Deer. Signed copies are available in the Rokslide store, or you can go Amazon for faster delivery.